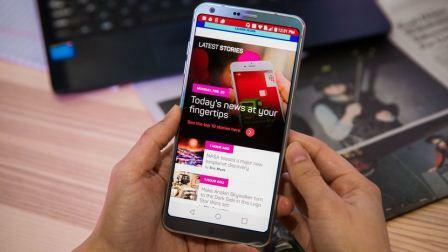 In today’s world, every new Android smart phone is well built and of class. Last year was a good year for some manufacturer while others experienced flops. It is becoming much harder choosing the next smartphone to buy, the question I know you are asking yourself right now is whether to buy one of the fine available models in the market or wait for the new upcoming releases. Committing yourself to a specific model has become risky with several new smartphones being released every month. The next release could be what you’ve been looking in a smartphone, below is a list of some of the upcoming android phones that may be worth waiting for. The LG G5 was a darling for me last year; it’s still one of my personal favorites. It has a lovely user interface, wonderful camera, decent battery life and generally great performance. LG recently launched its new flagship phone, the LG G6 at MWC 2017 after a several leaks and official teasers from the manufacturer. Most of the rumors have turned out to be true, it is sleek, premium, unibody device with water and dust. The model has a 565-PPI screen with HDR, USB-C port, 13-megapixels rear camera and a 5-megapixels front camera. Its Snapdragon 821 processor runs on Android 7 with 4GB of RAM and 32GB of storage. A close tech savvy friend of mine praised the OnePlus 3 for the performance it offered in a $400 phone. 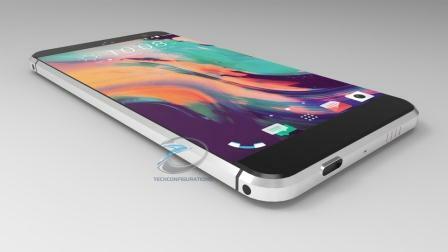 If what we have heard is true, then its successor, the OnePlus 4, is most certainly likely to be a game changer. 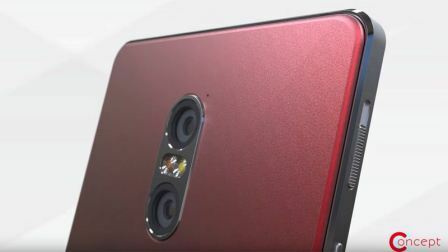 As rumors have it, the phone features 256GB storage space, 8GB of RAM, 23-megapixel camera, Snapdragon 830 processor, OLED display, USB-C and NFC support. Imagine all that in a phone that costs less than $400 and comes with Android 7 Nougat. With Google discontinuing its Nexus flagships, OnePlus finds itself in a very strong position. The OnePlus 4 should be out sometime in June or July of 2017. 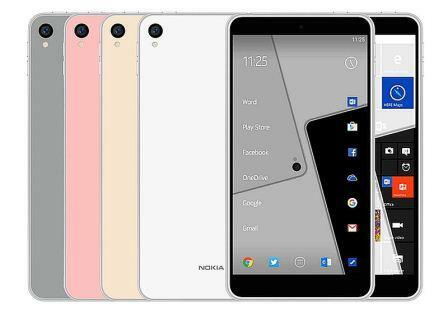 Nokia used to be a great, until it partnered with Microsoft. Many experts have often claimed the pioneer made a mistake when it selected Microsoft’s former Stephen Elop at its CEO in 2010. Despite the great engineering of the Lumia phones, the Windows phone as a platform could not compete with android and iOS. Unchained from the Microsoft sale deal, Nokia is once again manufacturing smartphones with the operating systems users want. Even though details are still scarce, rumors and photos suggest the C1 model will have an Intel Atom chipset and a 5-inch 1080p screen. The model might run Android 6 Marshmallow instead of the most recent Android 7 Nougat. It’s still not clear when we’ll hear more about the C1 or Nokia 3310 but hopefully soon! With HTC trying to position itself as a major player in branded smartphones, the “ocean” could be its last gamble. Chronologically, the company’s “HTC Ocean” should be named HTC 11, after the under-performing HTC 10. From a demo video posted online, the device "Sense Touch" interface ensures it has no physical controls, thus relying on touch, gestures and voice. 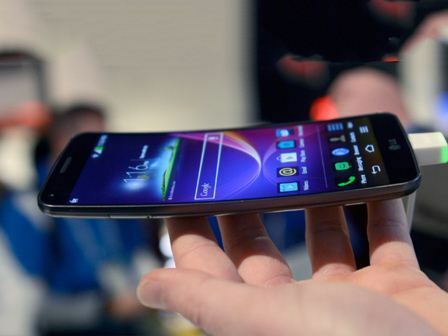 The phone’s edge has touch-sensitive areas that can be used to change the volume, zoom the camera, and so on. According to Evan Blass, the leak, says "Ocean" is real. An Android phone with a keyboard is an idea worth pursuing. BlackBerry KeyOne is the first product of a partnership between BlackBerry and TCL, the guys behind Alcatel phones. 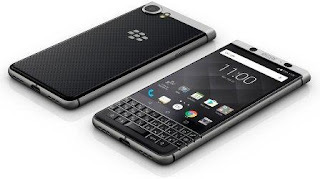 The BlackBerry KeyOne price has been confirmed as £499 with release date set for April. The model devices are expected to run Android 7.0 Nougat, giving it a powerful operating system combined with BlackBerry's own specialized security and productivity tools.